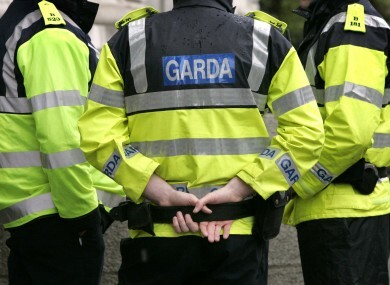 A TEENAGE GIRL is in hospital after being struck by a car in Dublin this morning. Gardaí in Santry are investigating the road traffic collision in which the girl – believed to be 14 years of age – was struck by a car on the Oscar Traynor Road in Coolock. The incident occurred at around 7.45am, a garda spokesperson told TheJournal.ie. The teen was taken to Temple Street Children’s Hospital, where she is believed to be in a serious condition. Dublin: Expect delays Oscar Traynor Rd due to traffic incident. Contraflow system in place. Emergency services at scene. Email “Teen girl in "serious condition" after being struck by car in Dublin ”. Feedback on “Teen girl in "serious condition" after being struck by car in Dublin ”.